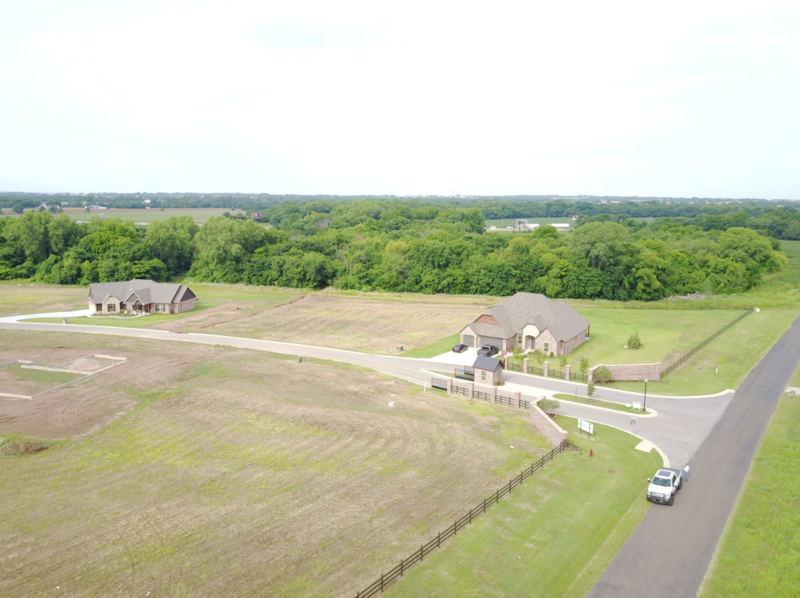 Nestled in the family-oriented community of Goldsby, OK, Bellissimo Estates offers a perfect mix of the relaxed atmosphere of the country with the comfort and convenience of access to Norman and the rest of the Oklahoma City Metro. Located within the Washington school district, it's a great place for your children to get an excellent education. 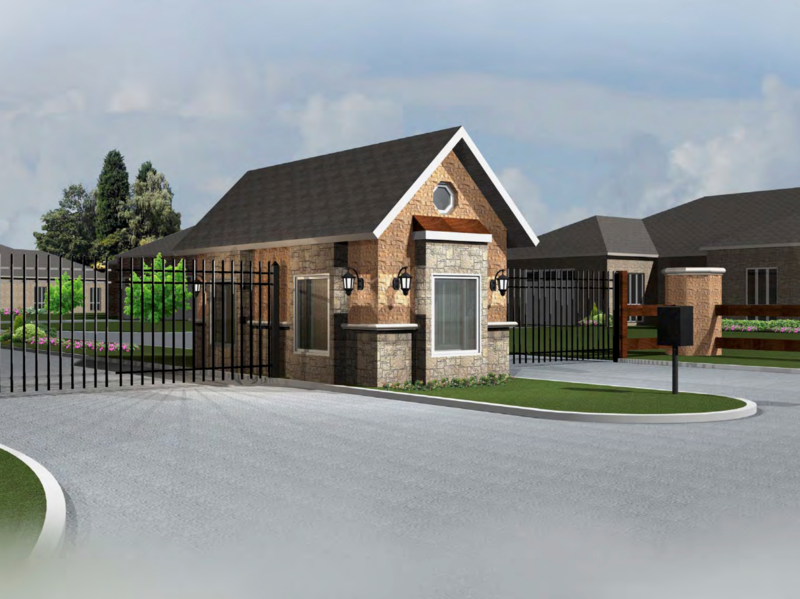 The addition features convenient access to I-35, gated entry, 1 acre homesites, and 2300 square feet minimum home size. Outbuildings are allowed and tranquility is required. 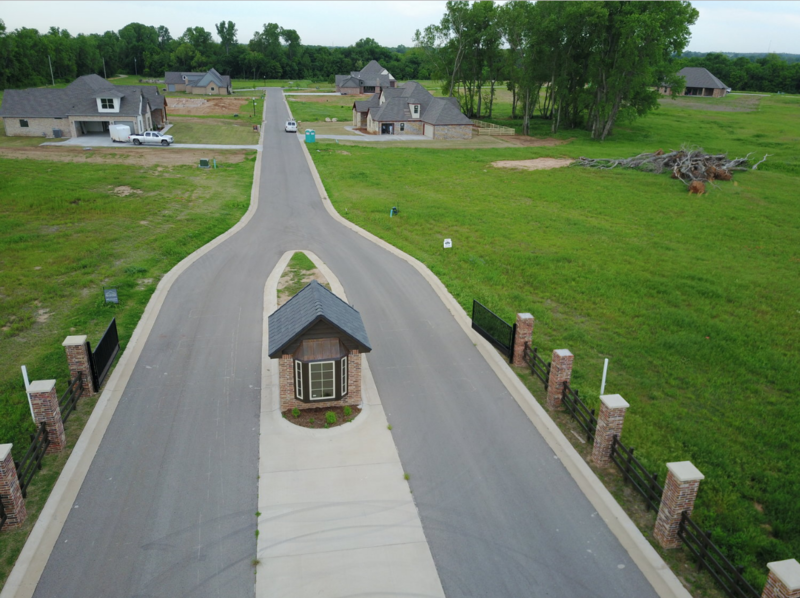 Lot prices start at $52,900.